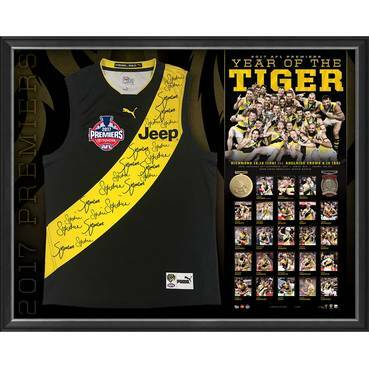 Despite the unique circumstances in which Trent Cotchin was awarded the 2012 Brownlow Medal, it is undeniable that his season was anything but spectacular. 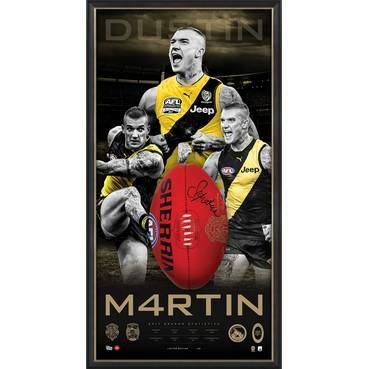 Though Richmond was more than three games out of the finals race, Cotchin led the charge for his beloved Tigers, highlighted by a masterful performance in his sides’ round 20 victory against the Western Bulldogs, where he amassed 35 disposals and booted 3 goals. 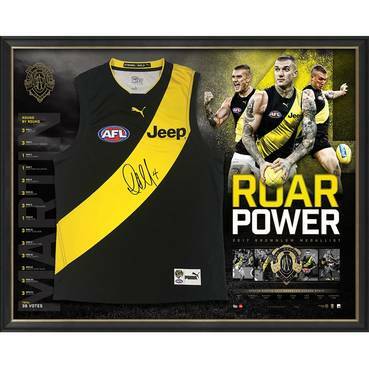 An All-Australian in his Brownlow year and in retrospect one of the youngest Brownlow Medallists in the modern game, Cotchin has developed from a platform of individual superstardom to become one of the game’s pre-eminent on-field leaders, looked up to by his teammates in yellow and black, and revered by the Tiger Army.